Behavioural change.Start with a tiny habit that is too small to fail. Fogg's formula. Those of us living in the southern parts of Australia and New Zealand, need no reminding that we are in the heart of winter. 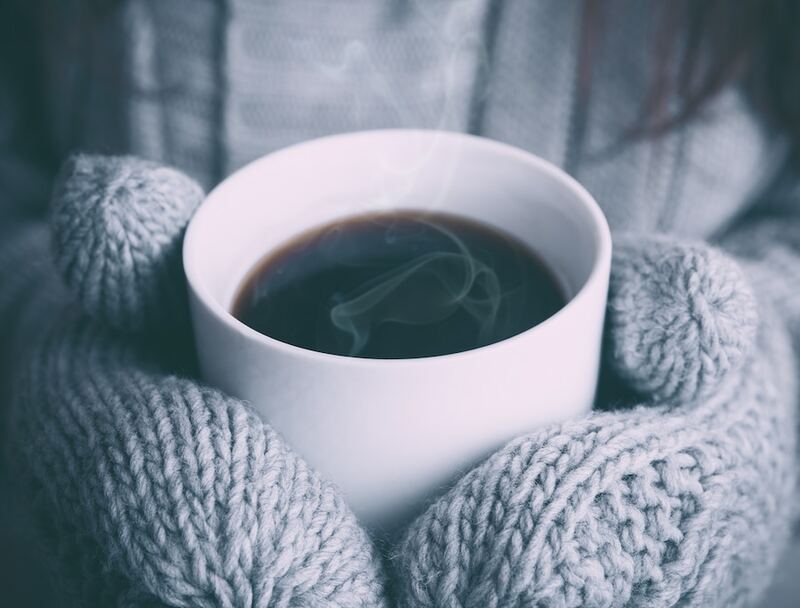 That warming, expansive feeling that comes with the first morning coffee or tea calls us even more urgently at this time of the year. So, what say, you could use this enjoyable daily ritual to add in a tiny new habit, so tiny that is cannot fail? 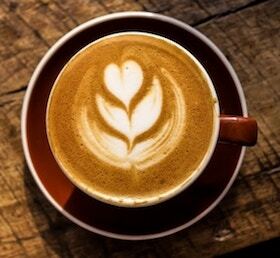 What say you could use this existing daily pleasure, that first cup of coffee, to act as a trigger to remind you to add in a new tiny behaviour? And what say, that tiny behaviour will support you toward a larger outcome you want for yourself or your team? Dr. B J Fogg of Stanton University has done just this. For 25 years he has, along with his team, been geeking out on behavioural change. He has obsessed – experimenting, trialling, measuring, and always looking for how to systematically design ways to change people’s behaviour – including his own. Fogg’s team concludes that that there are really only two pathways that promote long term behavioural change. The first one is to change the environment. Changing the environment, changes the behaviour. For example, when you turn off email alerts for the first two hours of your day, you give yourself a better opportunity to do uninterrupted deep thinking and planning. By doing this, you are changing your start-of-day work environment. The second pathway Fogg’s team concludes, is via repeatable, tiny behaviours that gradually become automatic. For example, every time I send an email, I pause and do three rotations of my shoulders. How do these too-small-to-fail behaviours show up at work? To self-manage her pattern of thought at any given moment in her day, she first had to notice those inner mind-habits, those judging and blaming thoughts. I asked her what she most loved doing when she first got to work. “My one and only coffee for the day,” she said. I suggested she attach one tiny new behaviour to this existing and enjoyable daily ritual. This is what she did, once every day for a month. After she finished her coffee, she simply gave her attention to her thoughts for less than a minute. She noticed just what type of thoughts were coursing through her mind. She noticed whether these were blaming herself or blaming others. She noticed if they are about something that had happened in the past, or that she imagined would happen in the future. What was both surprising and rewarding for her, was that after some weeks of doing this practice of noticing her thoughts after her coffee, she began spontaneously doing this noticing at other times of the day. It’s been three months now and she says that she has found that becoming mindful of her judgements is transformative. It has opened the door to making deliberate shifts in how she makes decisions. An additional bonus has been that her team are commenting on the quality of her decision-making. They like it. They trust it now. Forget big change. Start with a tiny leadership habit. BEHAVIOUR CHANGE = MOTIVATION + the ABILITY + a TRIGGER. Three elements need to occur at the same time – motivation, ability and the trigger. There needs to be motivation to do the action, whether internal or external. Second, you need to have the ability to do the action. Third, there must be a trigger or a cue. 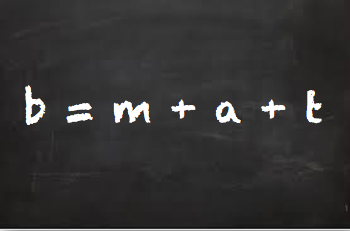 When these combine you come up with this formula. Low motivation and you won’t do the action. Too hard to do (ability)? The same outcome. High level of motivation and hard to do. You guessed it. We still don’t do it! Motivation is a slippery slope. High motivation and easy to do, plus a trigger or cue and we are in forward momentum. The trigger uses something that is already built into our daily routine, preferably something we enjoy doing. To this trigger we attach the new tiny behaviour. I have been applying Dr Fogg’s findings in my consulting, training and coaching work over the past five years. The impact has been just as Fogg promises, sustained behavioural change for individuals and teams, and culture change in organisations. So, what is your tiny action you will commit to and attach to an existing trigger? Need structure and accountability to make sure you do this? Join our next Leadership Habits program by registering on Event Brite. This will give you sustained momentum.